Zine-makers working at the intersection of art and technology showcase their projects at the School for Poetic Computation. 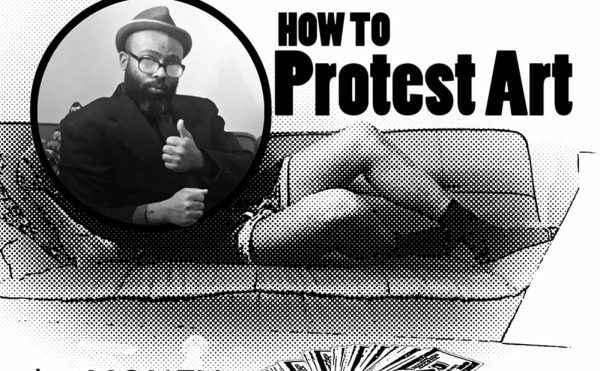 The history and ethos of zine-making is tied to a desire for tactile printed matter. 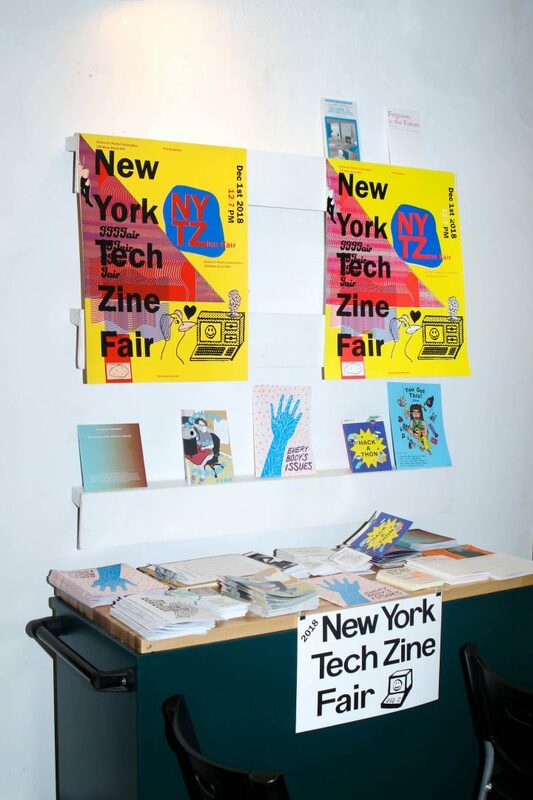 This might make the emergence of the New York Tech Zine Fair seem surprising, given the immateriality of the digital world. 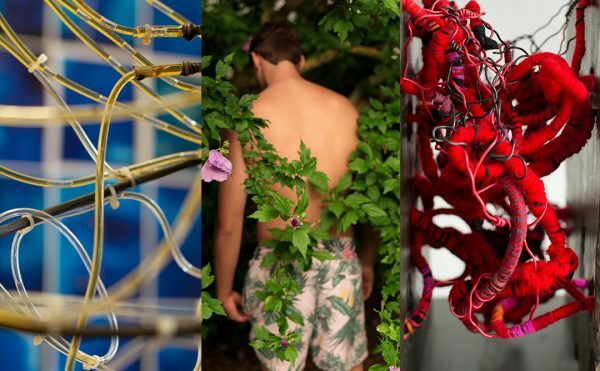 But there is much creative overlap between communities interested in technology — coding, robotics, and the future of the web as a publishing platform — and those engaged in making and publishing printed matter. Onuoha and her co-organizer, Taeyoon Choi, an artist and one of the founders of the School for Poetic Computation (sfpc), conceived of the fair as a means to actualize an emerging community of artists, educators, and activists, all interested in visualizing a better future through technology and DIY projects. 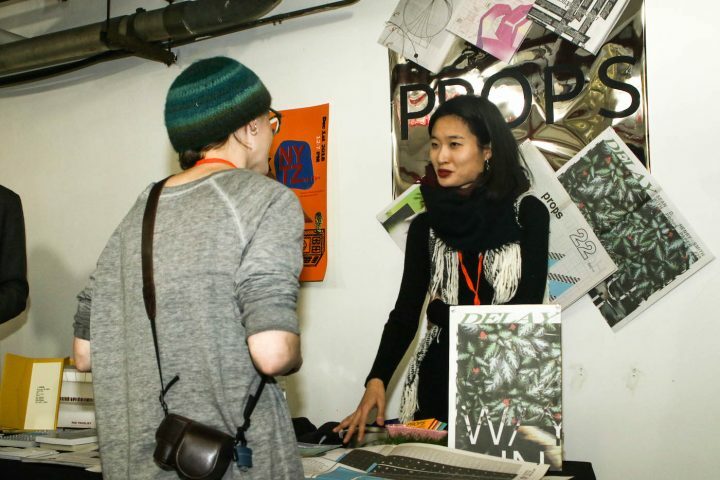 The fair featured more than 40 in-person vendors in addition to a “NY Zine Picks” table that showcased work from applicants they didn’t have space for. Many exhibitors dealt with issues of accessibility: in a digital world, how do we make sure everyone has the physical access and coding knowledge to take advantage of the full potential of computing? 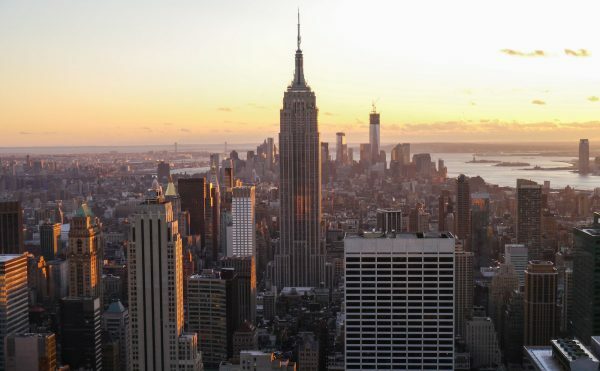 Sunset Sparks, run by a Brooklyn-based husband and wife duo, tackle this by bringing robotics into Brooklyn classrooms to teach middle schoolers about engineering and coding. The kids get programming journals — some of which are in both English and Spanish, since their primary outreach is immigrant families — that they can then take home and show their families. Flawless Hacks, a nonprofit that supports women and non-binary people in tech, hosts free hackathon workshops across the city. Another aspect of this access is racialized surveillance. 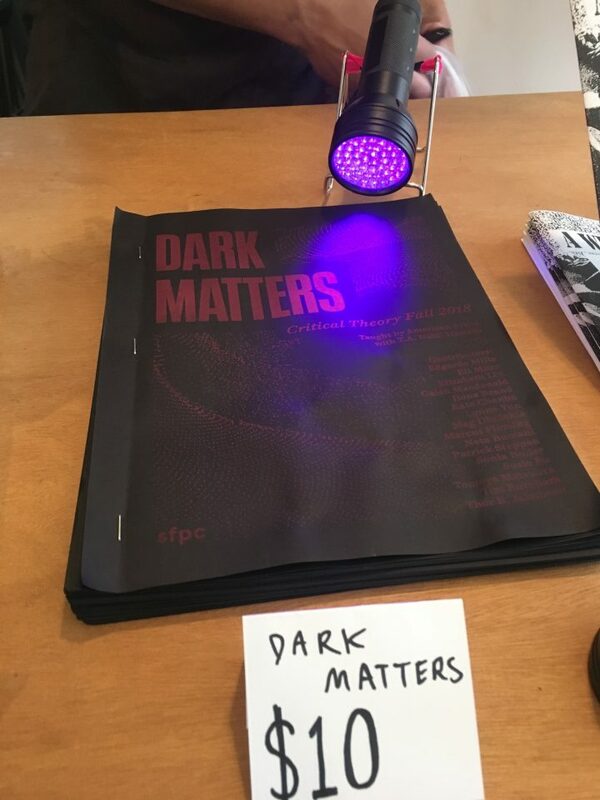 “Dark Matters”, an anthology zine, grew out of the class “Dark Matters: Blackness, Surveillance, and the Whiteness of the Screen,” taught by American Artist at sfpc. 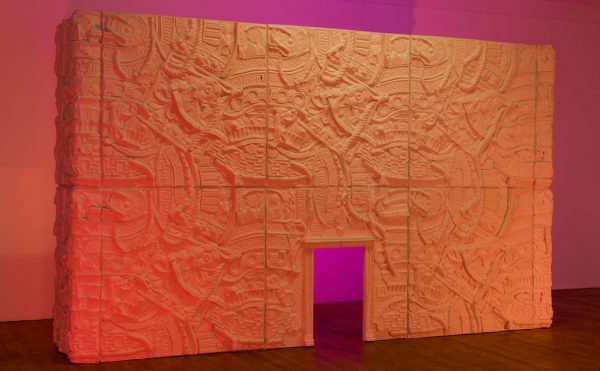 Its design embodies the tactility of some of the projects on display, as it requires a black light to clearly read its text. Many exhibitors showed books dealing with various coding languages they wrote, or played with the nuances of how we talk to machines. 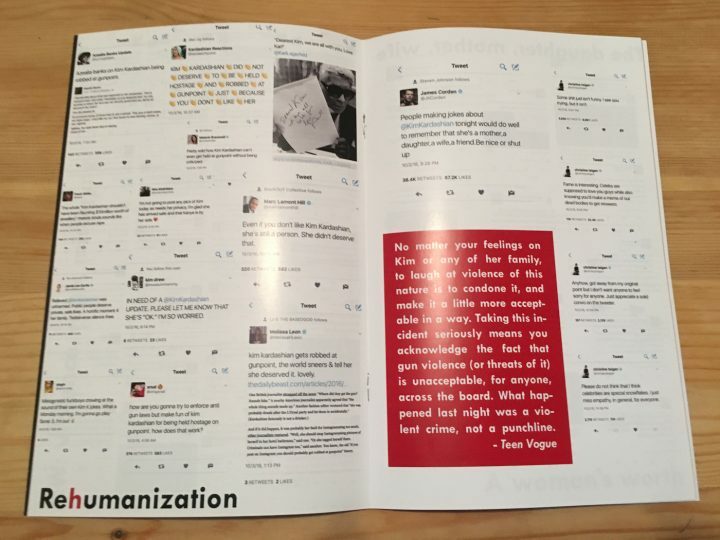 Angie Waller is the publisher of Unknown Unknowns, which grew out of an “interest in the texture of people’s languages and how we modify language to talk to computers.” Her table included a series of zines generated from Craigslist’s “Missed Connections” section that collaged together these stories into a cohesive narrative. 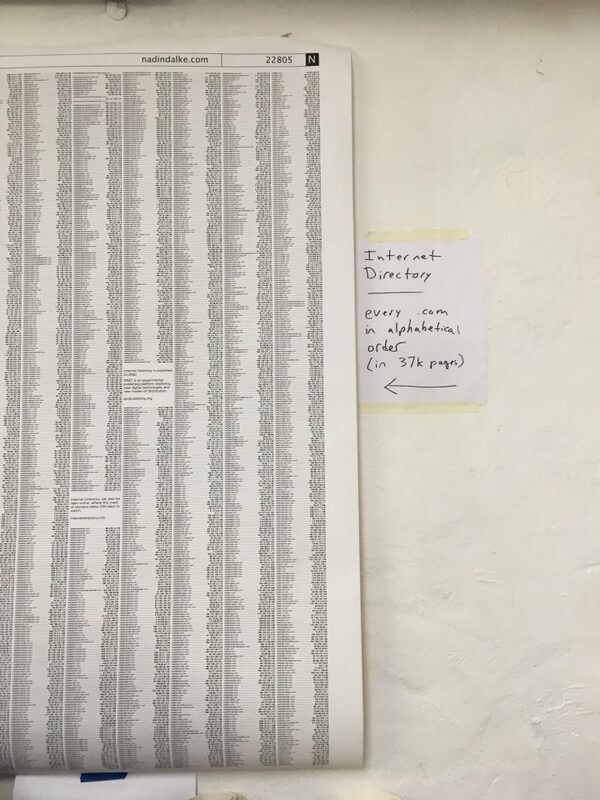 Artist Daniel Temkin created canvas prints of the alphabetical list of all the .com domain names in 2014 (totaling 37,000 pages), creating “semantic satiation.” The prints read like exhaustive wordplay poems, with each line only slightly different than its previous and following. Bringing together this community of makers and thinkers, Onuoha and Choi hope to tackle larger questions about the future of publishing and the internet. The day’s final program was “WYFY Online / IRL Spacemaking & Our Tech Code of Ethics,” run by BUFU. 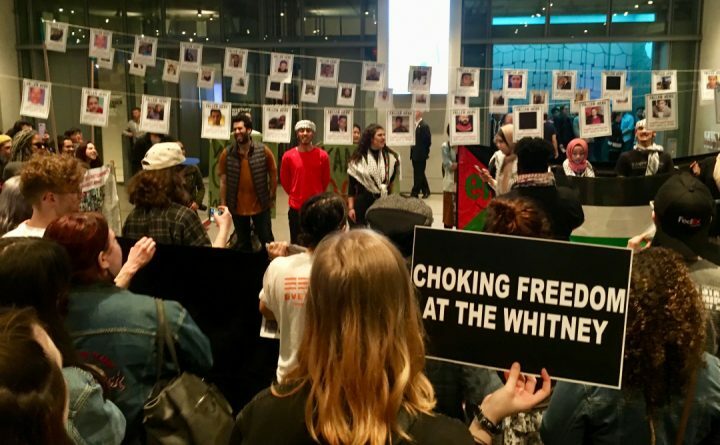 New York Tech Zine Fair takes one more step toward holding us each accountable as active participants and culture-makers. 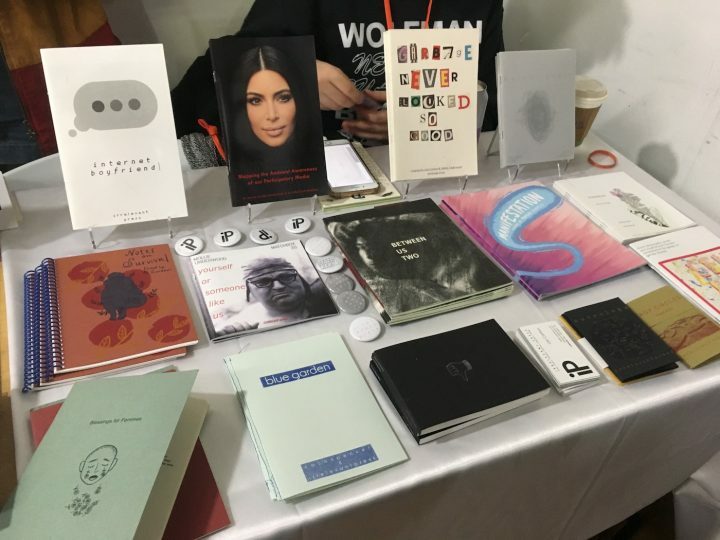 The New York Tech Zine Fair took place on December 1, 2018 at the School for Poetic Computation (155 Bank St, West Village).